Julie Andrijeski is celebrated as a performer, scholar, and teacher of early music and dance. She has been recognized for her “invigorating verve and imagination” (Washington Post), “fiery and poetic depth” (Cleveland Plain Dealer), and “velvety, consistently attractive sound” (New York Times). Her knowledgeable blend of early music and dance imbues her performances and teaching with gestural and rhythmic nuance, creating a unique style. She is Artistic Director and Concertmaster of the Atlanta Baroque Orchestra, Co-director of the ensemble Quicksilver, and Principal Player with Apollo’s Fire, the Cleveland Baroque Orchestra. She also performs frequently with Les Délices (Cleveland) and the Boston Early Music Festival Orchestra, as well as other diverse early music groups across the nation and abroad. Ms. Andrijeski joined the Music faculty at Case Western Reserve University in 2007 where she is now Senior Instructor, teaching early music performance practices and directing the baroque orchestra, chamber music, and dance ensembles. Additionally, she is Teacher of Baroque Violin at the Cleveland Institute of Music. She holds a semi-annual residency as Visiting Lecturer at the Juilliard School, and is often invited to share her performance, teaching, and research skills at such institutions as the Oberlin College Conservatory of Music, Temple University, Peabody Conservatory, and Indiana University. Her article on violin performance in the early baroque era is published in A Performer’s Guide to Seventeenth-Century Music (Indiana University Press, 2012). She won Early Music America’s Thomas Binkley Award, for outstanding achievement in performance and scholarship, and was recently named Creative Workforce Fellow by Cuyahoga Arts & Culture (Ohio), supporting her research and performance of 17th-century music in manuscript. 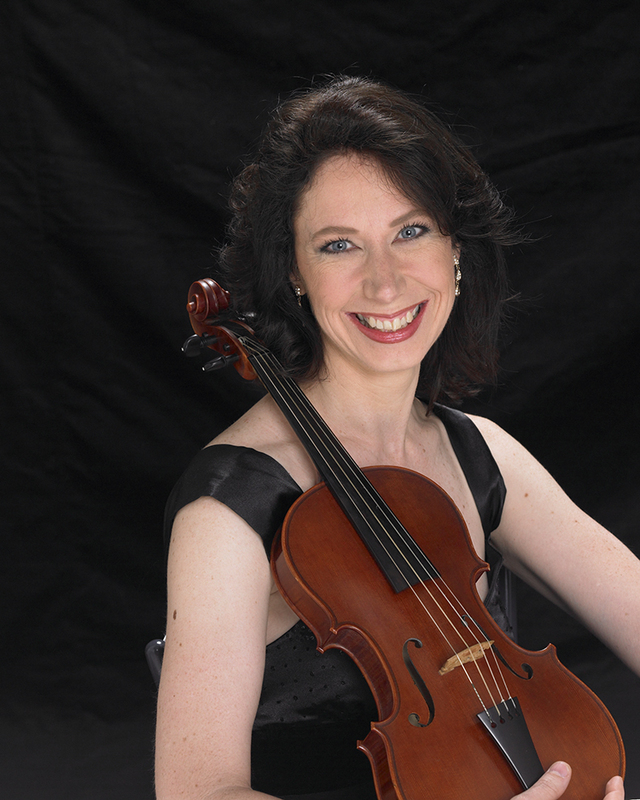 A native of Boise, Idaho, Julie Andrijeski holds a doctoral degree in historical performance from CWRU, and violin performance degrees from Northwestern University (M.M.) and the University of Denver (B.M.). Her recordings can be found on Acis Productions, Dorian Recordings, Avie, Koch, Centaur, and Musica Omnia, as well as on independent labels. Read the New York Times review of Julie’s most recent concert here.